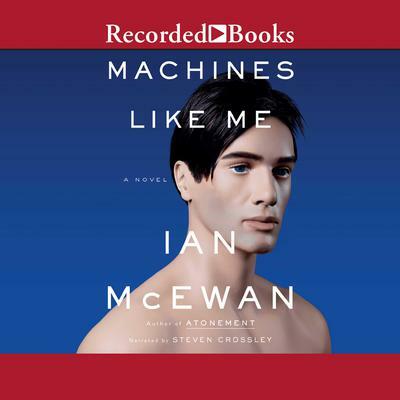 New from Ian McEwan, Booker Prize winner and international bestselling author of Atonement and The Children Act Machines Like Me occurs in an alternative 1980s London. Britain has lost the Falklands War, Margaret Thatcher battles Tony Benn for power, and Alan Turing achieves a breakthrough in artificial intelligence. In a world not quite like this one, two lovers will be tested beyond their understanding. Charlie, drifting through life and dodging full-time employment, is in love with Miranda, a bright student who lives with a terrible secret. When Charlie comes into money, he buys Adam, one of the first batch of synthetic humans. With Miranda's assistance, he co-designs Adam's personality. This near-perfect human is beautiful, strong, and clever-a love triangle soon forms. These three beings will confront a profound moral dilemma. Ian McEwan's subversive and entertaining new novel poses fundamental questions: What makes us human? Our outward deeds or our inner lives? Could a machine understand the human heart? This provocative and thrilling tale warns against the power to invent things beyond our control. 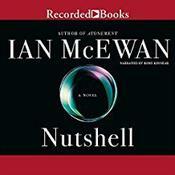 Ian McEwan is the author of more than a dozen books, including either New York Times bestsellers. His novel Amsterdam won the 1998 Book Prize; Atonement, won the National Book Critics Circle Award and the W. H. Smith Literary Award; and The Child in Time won the Whitbread Award. His story collection, First Love, Last Rites, won the Somerset Maugham Award.